darkSpyro - Spyro and Skylanders Forum - The Legend of Spyro: Dawn of the Dragon - Who Can Rip the Models from This Game? 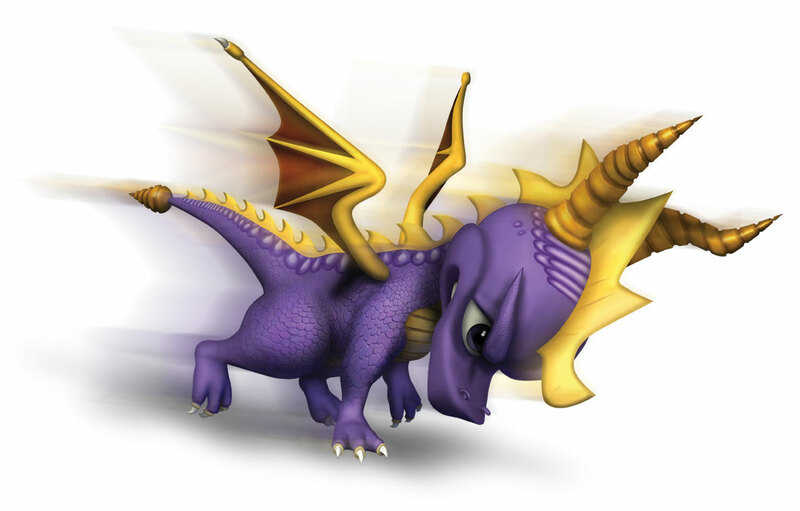 darkSpyro - Spyro and Skylanders Forum > The Legend of Spyro: Dawn of the Dragon > Who Can Rip the Models from This Game? What about looking for people who can hack the game in places people actually hack the games? This is Darkspyro, not We Get Fangame Material For You and Models Resource Forums. I can, along with their textures usually. But since I don't have any use for them right now, I don't bother. Others would have a use. You can upload them to The Models Resource. That's where I got the Hero's Tail Spyro, after all.